I’m pleased to announce the March 2018 updates to my cruising maps are now available. 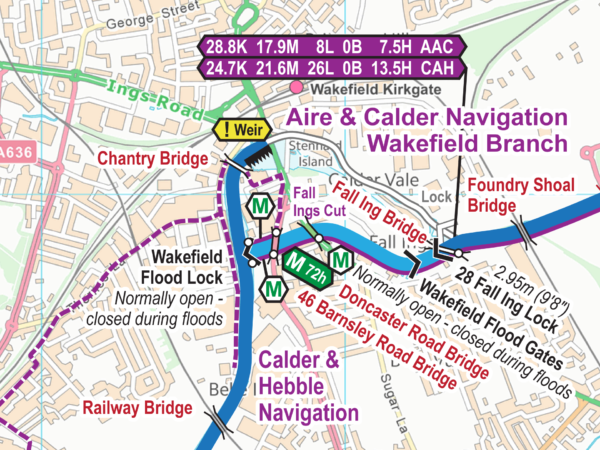 Extract from Aire & Calder and Calder & Hebble Navigations Map. This entry was posted in Map Updates 2018 by Paul. Bookmark the permalink.